NASA is awesome. Not many people know specifically why. 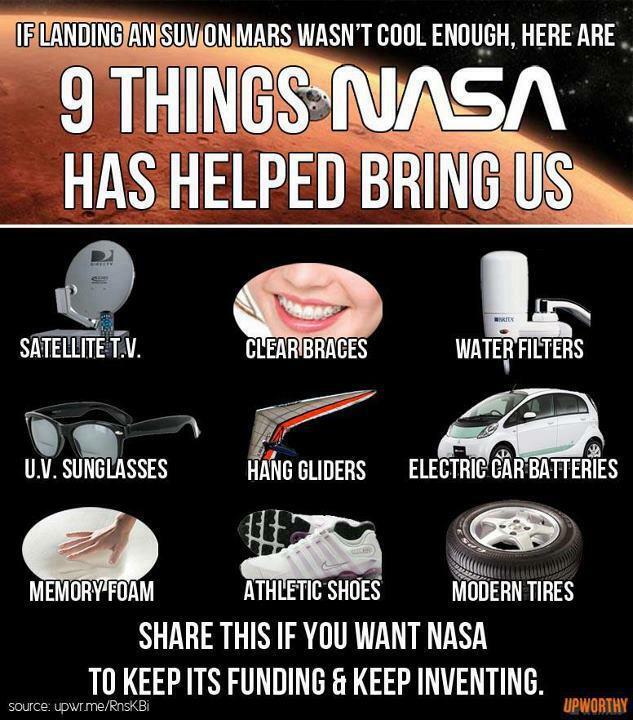 However, here is all things awesome NASA edition. Here are two images I came across that were interesting. You probably didn’t know a few of these. I sure didn’t. 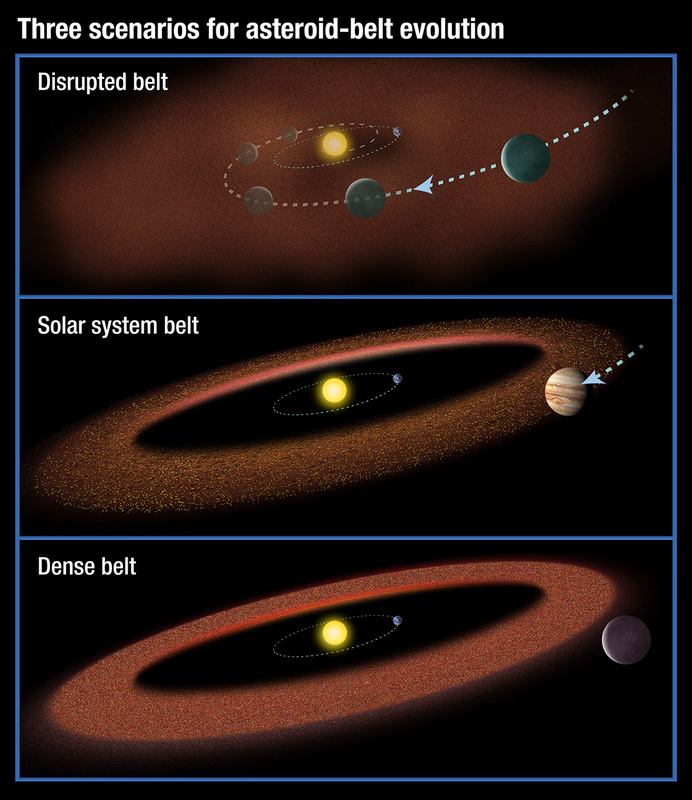 What’s interesting about this is that according to astronomer by the name of Mario Livio he suggests that the size and location of an asteroid belt, shaped by the evolution of the Sun’s protoplanetary disk and by the gravitational influence of a nearby giant (Jupiter in our case), may actually determine whether complex life will evolve on a rocky planet (such as our Earth).